Enter the email address associated with your account, and we wll email you a link to reset your password. × Something Went Wrong, Please fill all the mandatory Field and Proceed. Arunachal Pradesh is a beautiful state in the northeastern part of India. 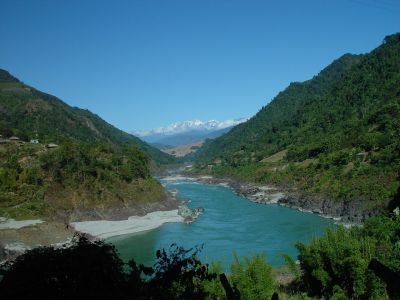 The name Arunachal Pradesh means - "a land of the dawn-lit mountains". This picturesque state is home to beautiful mountains, crystal clear lakes, gushing waterfalls, peaceful valleys and more. 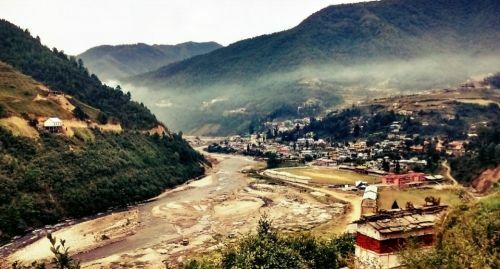 Arunachal Pradesh shares international borders with Bhutan, Myanmar and China and has turned out to be a popular holiday destination for people from all over the world. 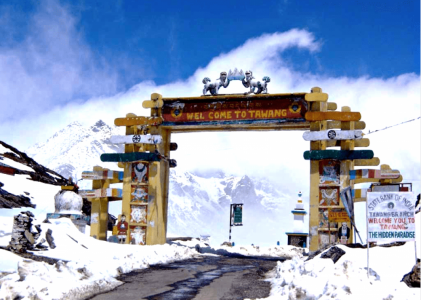 Tawang is one of the most beautiful places in Arunachal Pradesh. It is located at a height of 10,000 ft above sea level. One has to cross the thrilling Sela pass to reach Tawang. Click here for details on the popular places to see in Tawang like Sela lake, Madhuri lake, Jaswant Garh etc. Bomdila is situated 8000 feet above sea level and has a brilliant landscape with snow-clad mountains of the Himalayan Range and is filled with beautiful apple orchards. The Colourful gomphas and beautiful landscape; makes Bomdila is a photographer’s delight. 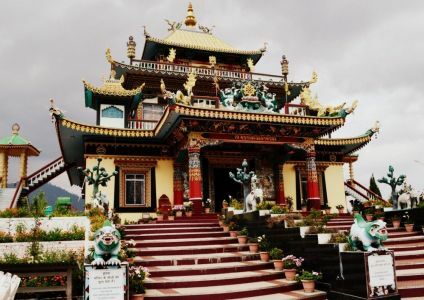 Dirang a stopover destination located between Tawang and Bomdila. This attractive hill station is popular among bagpackers. This small hill station welcomes you with snow-capped mountains, gushing streams, lush greenery and Hot Water Spring. It is popular for kiwi and apple orchards. Sangty Valley is 10km away from Dirang where unique black-necked crane comes to breed. 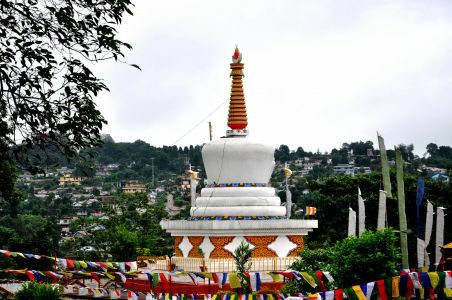 Itanagar is capital city of Arunachal Pradesh, and is one of the most visited places in the state. This historical place has diverse architectural landmarks like Ita Fort which is built with special bricks. The iconic Ganga Lake is also located here. 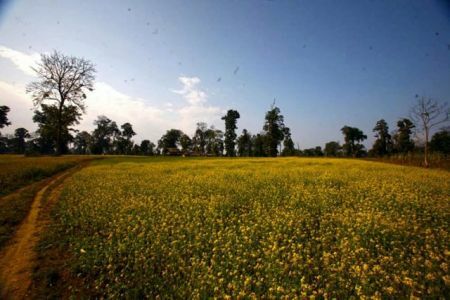 Ziro is named as World Heritage Site for its stunning natural beauty. It is a popularly name for Apatani Plateau. Ziro is home to unique tribal group (Apa Tani tribe). Its pleasant climate, gorgeous pine trees, scenic rice fields surrounded by beautiful mountains - makes Ziro the peace seeker's paradise. Roing is one of the most important tourist attractions in Arunachal Pradesh, filled with picturesque natural surroundings. Mehao Wildlife Sanctuary, Nehru Van Udyan, Bhismaknagar Fort are some of the popular places to see in Roing. Pasighat is the heaven for nature lovers as it has diversity of flora and fauna, snow-covered peaks. Pasighat is home to Adi tribe. The Siang River offers several water sports like rafting. Pangin and Daying Ering Wildlife Sanctuary are two top attractions here. Aalo is a remote village with beautiful nature walk trails. 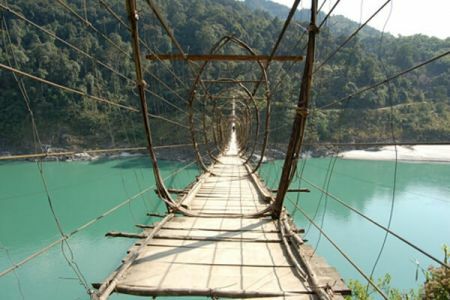 It is known for the Hanging Bridge on River Siang, which is made of cane and bamboo. Aalo has many sightseeing options like Patum Bridge, cable Bridge, Ramakrishna Ashram, Bagra Village etc. Bhalukpong is close to Bomdila. It is famous for hiking, trekking, white water rafting, camping etc. 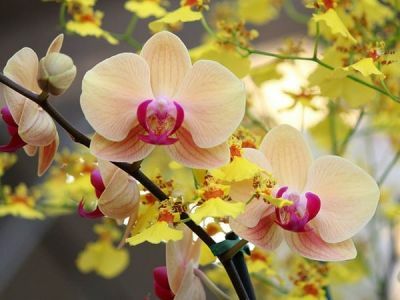 Sessa Orchid Sanctuary, Pakhui Wildlife Sanctuary, Tipi Orchid Reserve are famous sightseeing places in Bhalukpong. 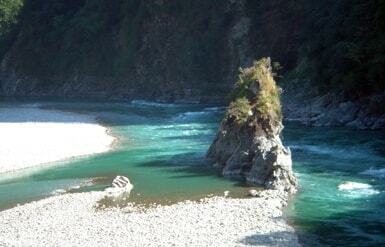 Parashuram Kund is a pupular pilgrim place. According to Indian mythology; the great sage Parashuram - had washed his sin of matricide in the bank of the Lohit river, which later came to be known as Parashuram Kund. The famous Parashuram Mela held during the month of January attracts lot of people every year. Namdapha National Park is one of the largest national park of India. 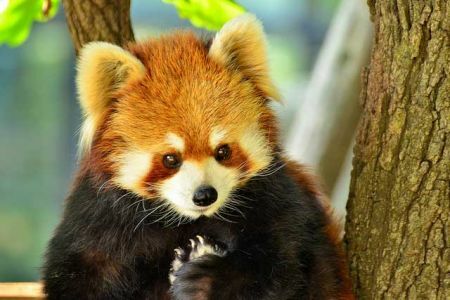 You can spot rare animal species like Eurasian Otters, Asiatic Small Bears, Clouded Leopards, Wolves, Red Foxes, Dholes, Red Pandas, Tigers, Fishing Cats and Musk Deer. 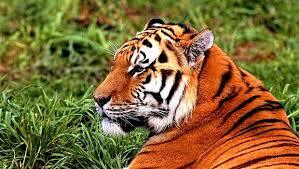 Pakhui Wildlife Sanctuary is a Tiger Reserve and a best destination for wildlife photographers. Dawki is a small border town towards Bangladesh border; and is popular among tourist for its picturesque landform and the amazingly beatiful Dawki river. Dawki river, is a famous freshwater river, the river water is so crystal clear that you will feel as if your boat is floating in air. 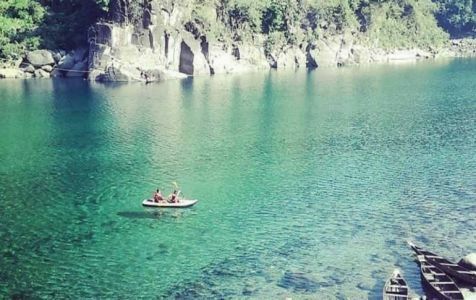 The boat ride in this crystal clear waters is one among the most popular attractions of Meghalaya. Dawki witnesses highest tourists during the spring months because of the boat riding competition that is held every year. Turkey Ladies Special Tour 3N/4D - Istanbul with Bosphorus cruise. Navigers.com, Copyright © 2019 - All rights reserved.